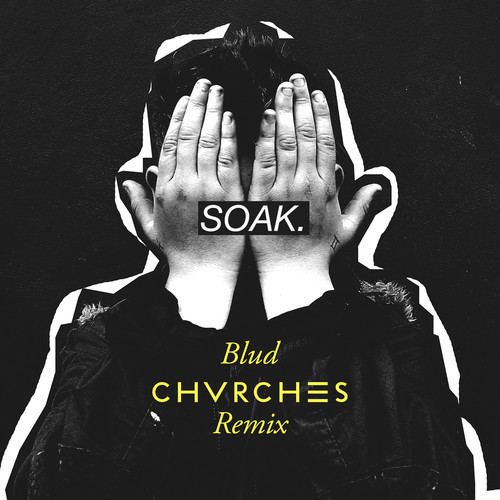 SOAK is the first singing to CHVRCHES' singles label and "Blud" will be her first release (video below). The band have also remixed the 17 year old's new single giving an upbeat 80's feel and you can listen to the remix above. "Blud" will be released on March 17th and you can Pre-Order it now on iTunes.